Navy Federal Credit Union expanded its presence in Kitsap this week with the opening of a branch inside the Poulsbo Walmart. 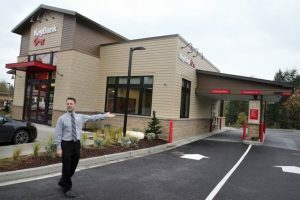 The branch will serve about 5,000 members, according to a news release. 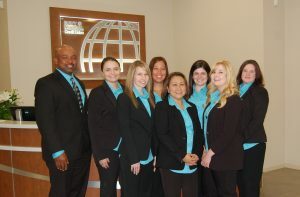 The Poulsbo location is Navy Federal’s third in Kitsap, joining branches in Bremerton and Silverdale. Navy Federal made a $1,000 donation to the U.S. Submarine Veterans Charitable Foundation as part of the opening celebration. Navy Federal Credit Union is the world’s largest credit union with more than $76 billion in assets, 6 million members, 286 branches, and a workforce of over 14,000 employees worldwide, according to the release.